It takes a steady hand! 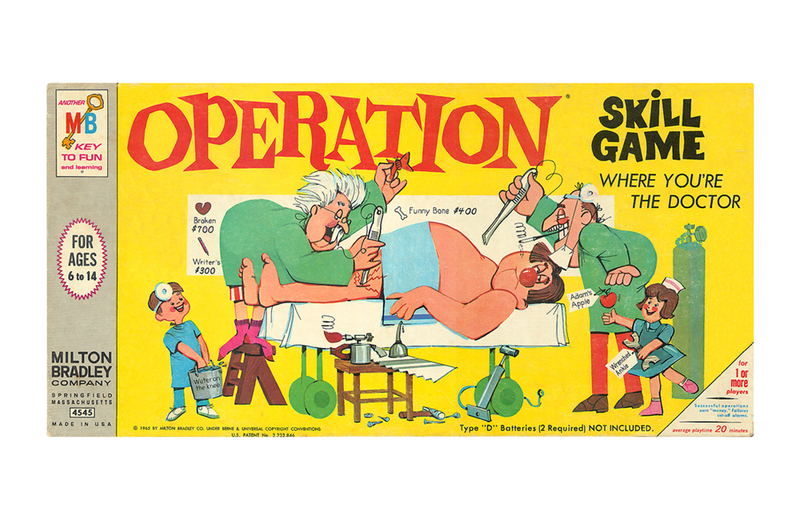 A look back at the game of Operation. NPR posted an interview with Caroll Spinney, the man behind Sesame Street’s Big Bird for 50+ years. The official trailer for A LEGO Brickumentary is available to watch online. Raul Oaida has built a full-size car out of LEGO – perfect for a trip to IKEA! Why political board games have the power to change our view of the world. There’s a new book out that has reprinted Batman comic strips from 1968-1969. Have you heard of the World Video Game Hall of Fame? They’ve recently revealed their 15 finalists for 2015 induction. This cartoon basically sums up every episode of Star Trek: The Original Series.